Ken Woody's is located at 3000 W. Jefferson St. in Joliet, IL in the Joliet Park District near the Inwood Ice Arena. 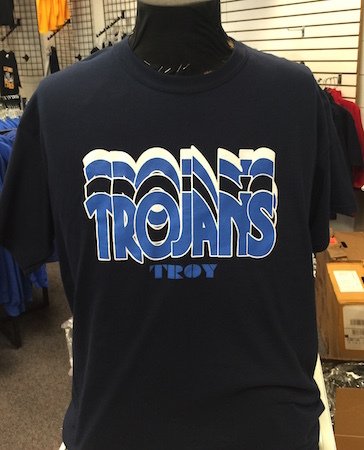 Check us out for all your spirit wear and corporate apparel needs! Check out all the Joliet West spirit wear from Ken Woody's. From t-shirts to hoodies and more, we have what you are looking for. 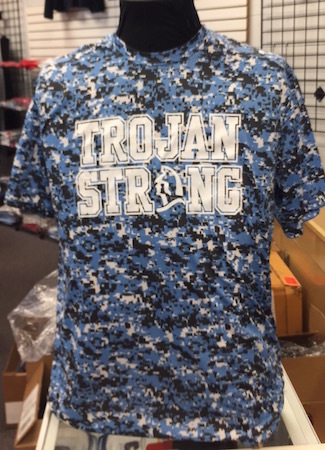 Check out all the spirit wear options. 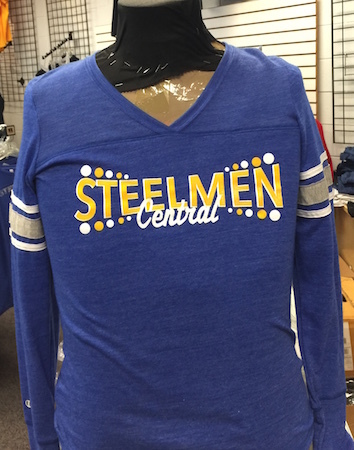 Check out Ken Woody's Joliet Central Spirit Wear Collection with all your Steelman apparel. From t-shirts to hoodies and much more! 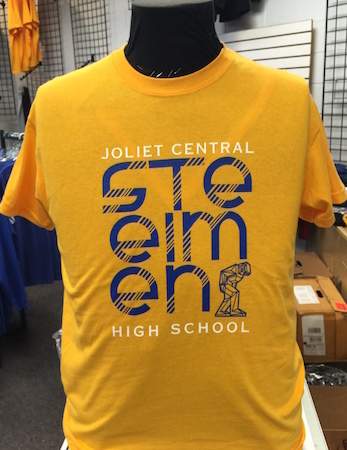 Joliet Central Spirit Wear. From polo shirts to outerwear to accessories, Ken Woody's has the corporate apparel for your business. Let us show you how to take your business to the next level. Learn more.